Delivering power to our province is what we do every day, and we do it in the ways that matter most to our customers. They expect the power to be there when they need it, to be generated and delivered in a way that respects the world we live in. Carbon capture and storage is one of the ways SaskPower is creating a cleaner energy future, which is critical to our long-term success. We are also doing this through a commitment to adding more renewable sources to our generation fleet and adding technology to modernize our grid. 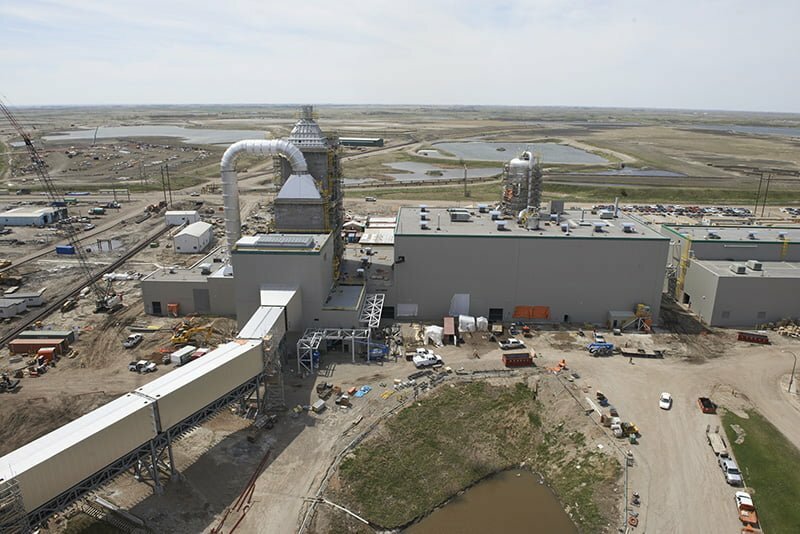 In October 2014, we were proud to launch the world’s first commercial-scale post-combustion carbon capture and storage (CCS) process on a coal unit. SaskPower firmly believes that CCS technology is an important option for the world to fight man-made climate change.  SaskPower pioneered CCS on a commercial scale at the Boundary Dam Power Station, in Estevan, Saskatchewan. Retrofitted in 2011-13, Unit 3 of the coal station was reaching the end of its useful life and was a prime candidate for carbon capture technology. It will now continue to function until the 2040s, producing more than 110 MW of power for the grid, and doing so in a way that is much more environmentally sustainable than conventional coal units, and even cleaner than combined-cycle natural gas units. The retrofit represents an investment of approximately $1.5 billion ($CAD), including a $240 million grant from the Government of Canada. The process captures carbon dioxide, which is compressed and sold to an offtaker for enhanced oil recovery in the Weyburn-Midale oilfields, or sent to SaskPower’s deep injection well for permanent, safe storage. The process also captures sulphur dioxide, which is chemically transformed into sulphuric acid on-site, then sold to an off taker for industrial uses.